Shamrock Soaps Giveaway Winners Announced! Heather from Shamrock Soaps has your email and will be in touch on how to collect your prize. Missed the contest? 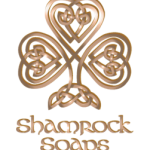 Be sure to check out Shamrock Soaps! They have a line of body products locally made in Wisconsin. 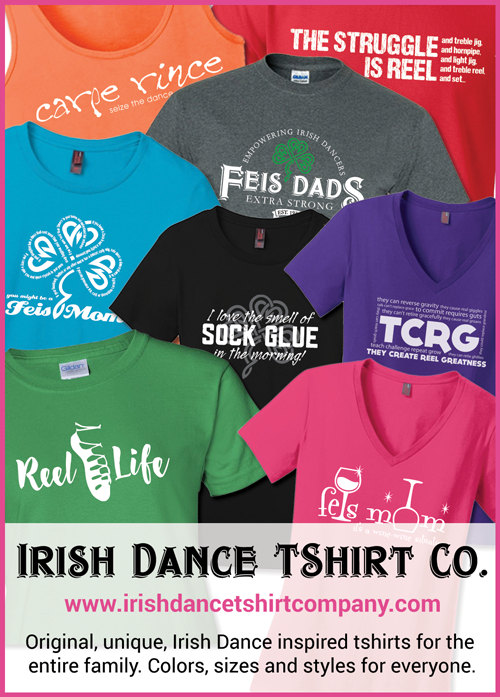 With a line for Irish Dancers, and products for their support teams (aka us), I think you will find something you like, I did!. You can find the site at Shamrock Soaps and can purchase on line at Shamrock Soaps on Etsy. They are also on Facebook at Shamrock Soaps.